The Commons Theatre opened its doors as a community theatre in January of 2013. Staged in beautiful downtown Alexandria, Indiana, this quaint theatre promises big city entertainment with the small town atmosphere. Under the umbrella of Church Street Commons Ministry Inc., The Commons Theatre exists to provide opportunities in the Performing Arts for youth and adults in Madison County through education, events, and performances. It is the third arm of the ministry of Church Street Commons. Nestled in a completely renovated three-story 1889 church building, the theatre comfortably seats 100. Located at 204 W Church Street, Alexandria, Indiana 46001, directly across from the US Post Office. A handicap entrance and parking is located on the north side of the building. 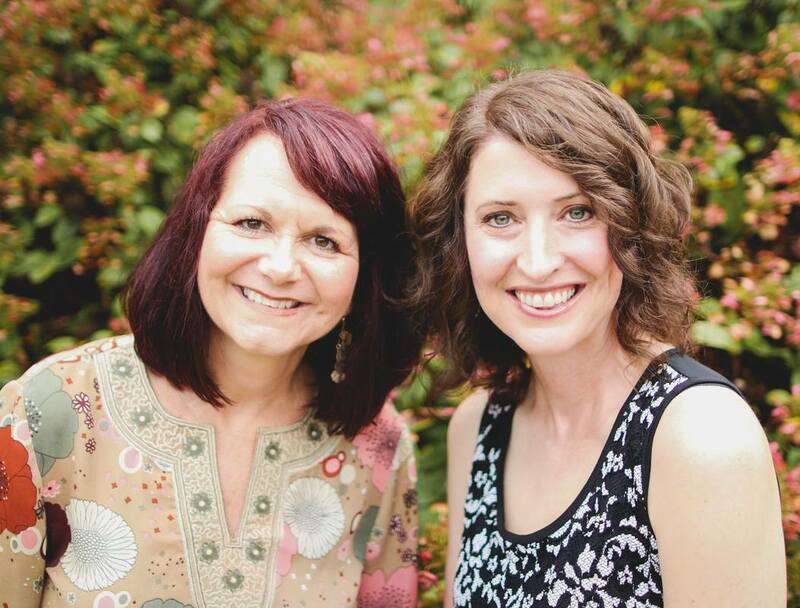 Stacie and Tracey are theatrical directors and speech performance teachers. Together they have directed over 15 plays, including their most recent major production of Pride and Prejudice, performed at Anderson University’s Byrum Hall. Recently, they have been working with youth throughout Madison County, putting on drama camps and drama clubs. They draw on their years of experience writing, directing and performing TV and radio commercials as well as radio dramas. Church Street Commons is a 501(c)-3 non-for-profit ministry that started in 2000 with the vision of bringing the Body of Christ together in Alexandria, Indiana. This desire was birthed by Scott Owens, who soon enlisted support from many area pastors and lay-persons. In 2001 a Tutor-mentor program was developed in order to help meet the educational and relational needs of area children. Continuing today, adult and high-school volunteers spend one hour weekly in the local intermediate school. Many long-lasting friendships have been forged and students have benefited both academically as well as emotionally. Heaven's Wearhouse, located in a building adjacent to the theatre, was opened in 2005 as a means to provide free clothing to area residents in need. Run as a joint venture by volunteers from all church denominations, we serve approximately 250 families per month. Hours are Monday evening from 4-7 and Tuesday morning from 9-12. Donations of good, clean, used clothing, bedding, and household items are accepted during those hours. This monthly event is held on the 2nd Monday of the month in the basement of Church Street Commons. All proceeds benefit Tutor Mentoring, Heaven's Warehouse, Commons Theatre, and other youth programs. Location: 204 W Church St. This recovery group meets on Mondays at 6 pm in the basement of The Commons Theatre. Spirit of Recovery is for those who are actively trying to overcome any type of addiction. You will learn how to stand in a fallen world, who your enemy is, and then be given the tools to defeat him. You must decide whether the past will continue to enslave you, or whether Grace will set you free! Various projects, such as building, repairing, and remodeling are often completed as needs in the community arise. In keeping with the vision of "bringing the Body of Christ together in Alexandria," these projects, like its three main arms, utilize volunteers from Alexandria and surrounding communities in Madison County.